This is a selection of vocal and voices audio samples that we need to create our music. 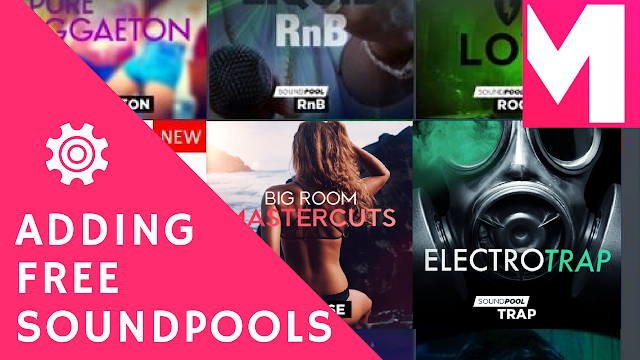 We can mix with soundpools and our own music. 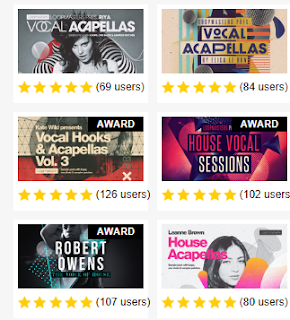 Below you will find a vocal sample pack audio samples library with voice, vocals, shouts, acapella, vox, female vocals, male vocals and more! Trap vocal samples, twerk vocal samples, dj vocal samples, house, techno, indian, arabic, soul, r&b, funk, hip hop, rap and more vocal sample pack library for you to search and test for yourself. Good construction vocal kits with shouts, rap, adlibs, vox, melodies, hooks, chops, stems, fx, choral, acapella, phrases, vocal cuts, pitched, chopped, presets, chorus, verses, songs and lyrics. 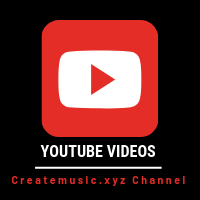 Rex2 files, midi files, fl studio files, ableton files, reason format, loops, samples and sound wav files. 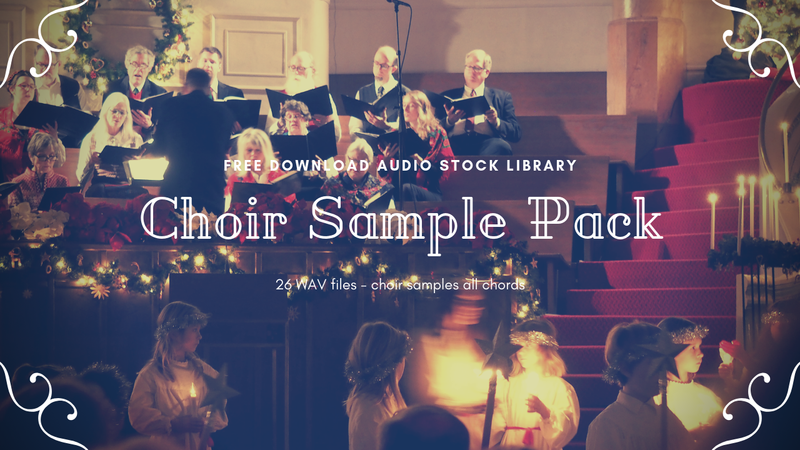 This vocal sample pack has 3.23 GB of audio files and 24Bit 44.1 KHZ . This is a ALL IN ONE pack. You will find 362 House Loops and Phrases, 169 vocal samples of Hip Hop and Electro Loops and Phrases, 181 audio samples of Blues Loops and Phrases, 94 audio samples of Drum & Bass Loops and phrases, 93 Ghetto Funk and Break Phrases, 74 vocal samples of Dub and Reggae Loops and Phrases, 66 Trap vocal samples and Loops, 13 Funk Loops, 70 Indian voices Loops, 48 Robot voices Loops, 43 Pop Loops, 40 Latin vocals Loop packs, 186 House Vox Shots and Spoken Word, 163 Dub One Shots and Vox Fx. 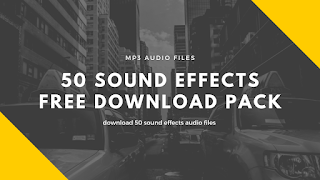 161 Movie voice Dialog Samples, 85 funk Vox Shots, 55 Trap vocal samples with Vox Shots, 53 vocal samples of Ghetto Funk One Shots and Vox Fx, 45 Hip Hop Vox Shots and 19 Soft vocal Sampler Patches. In detail expect to find 3.41GB of content with 183 House Loops, 138 Blues Loops, 137 Movie Dialogue Loops, 129 Tech House Loops, 116 Trap Loops, 102 Indian Loops, 73 Electronica Loops, 63 Hip Hop Loops, 57 Garage Loops, 52 Future Bass & RnB Loops, 43 Drum & Bass Loops, 34 Soul & Pop Loops, 27 Dub Loops and 13 Vintage Loops. One shots include 201 Spoken Vocals, 172 Vocal Fx, 166 House Shots, 103 Dub Shots, 45 Soul & Pop One Shots, 38 Tech House Shots, 32 Vocal Multi Hits, 28 Trap Shots, 27 Future Bass & RnB Shots, 15 Garage Shots, 4 Hip Hop Acapella Stems and 2 Dub Acapella Stems. 20 Sampler Patches are included for NNXT, Halion, Kontakt, Exs24 and SFZ. You will find a lot of music genres, and loops and samples in a variaety of tempos. 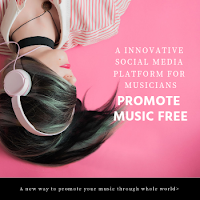 Great and easy for you to build your music and create the best song ever. This is a preety good female vocal sample pack, the quality is incredible, they did a very professional vocal mixind and editing. 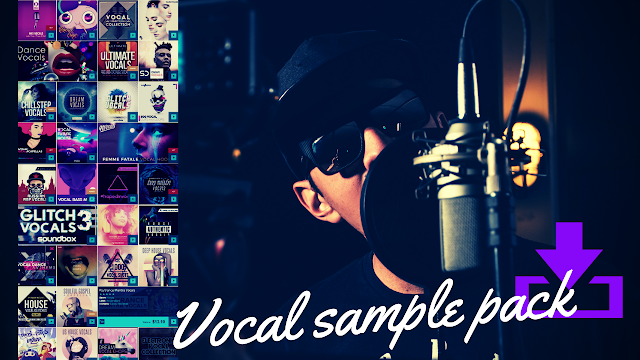 The vocal sample pack has 160 loops and samples, these audio samples have vocal phrases, short phrases, vocoder mixing samples, fx vocals, one shots, adlibs, vocal shots, vocal hooks, pitched and chopped female vocals, topline vocals and more. The you can put in eletronic music, pop music, dubstep, Techno, house, reggaeton, and others. These are some really inspirational female vocals collection! 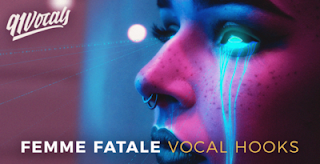 In this trap vocal sample pack we will find more than 150 audio samples with all kinds of vocal variations, like one shot sliced vocal samples, loops, phrases and more. This vocal sample pack is a collection of edm drop vocals and real trap vocals. This vocal sample pack contains 179 Samples and Loops in total. All loops, samples and patches are 100% Royalty Free and the Quality is 24Bit 44.1KHZ. The audio formats are WAV, AIFF, REX2 and for the Sampler patches you will have KONTAKT, HALION, NN-XT, EXS24. This is a megal vocal sample pack bundle, it's a ALL IN ONE pack for house music production. 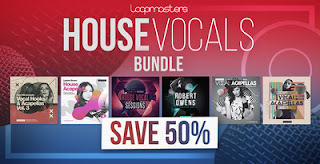 It contains the full house vocal samples pack of 6 house packs. 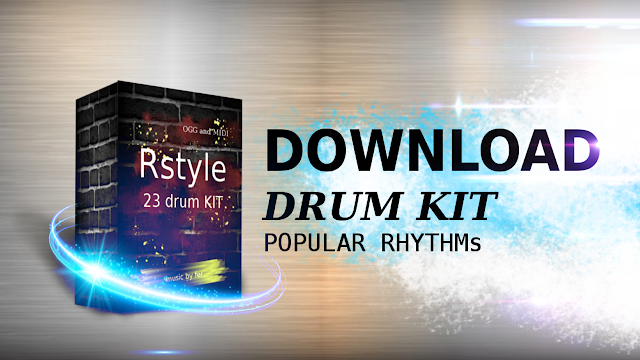 You will find a lot of samples, loops, audio files, rex files, patches and more. 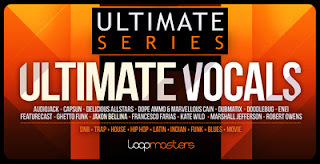 It contains more than 4.5GB of vocal samples to use for House music production. The music genres can combine with R&B, hip hop, gospel, soul, grime and rap. 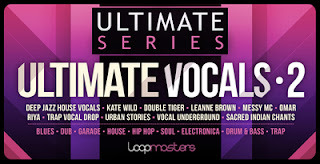 The singers for this vocal sample pack are: Elica Le Bon, Kate Wild, Leanne Brown, Sheree Hicks, Riya and Robert Owens.